Fish Trax™ Marketplace was developed through a collaborative effort of Advanced Research Corporation, Oregon State University, the Oregon Salmon Commission, and Ariel Seafoods. It is owned and operated by Fish Trax Systems, Inc, a private non profit 501 3c. After paying costs, all revenue goes to support collaborative fishery research. For more information, contact Fish Trax Systems, Inc. at support@fishtrax.org. Our Board features a diverse background in policy, science, and industry and is committed to building durable, thriving seafood communities. 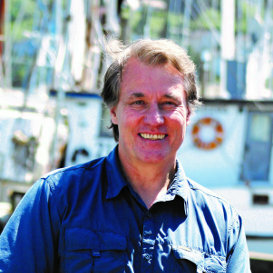 Gil Sylvia is Director of the Coastal Oregon Marine Experiment Station (COMES), Professor in the Department of Applied Economics at Oregon State University, and Chairman of the Board of Fish Trax Systems, Inc. His research focuses on fishery management, policy, and seafood marketing. As Director of COMES, he works in close collaboration with the fishing and seafood industry, coastal communities, and management agencies to increase benefits from utilizing and sustaining marine resources. Nancy began commercial fishing from a dory boat in Pacific City, Oregon with her husband during the summers between teaching elementary school students. 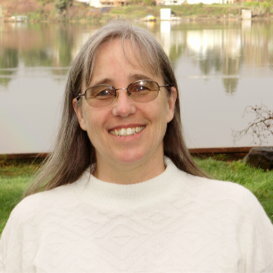 After moving to the Oregon coast, her husband continued commercial fishing and Nancy began working for the Oregon Salmon Commission in 1989 and then the Oregon Albacore Commission in 2006. Nancy is the Executive Director for both commissions representing these commercial fisheries through promotion, education, communication, and research. 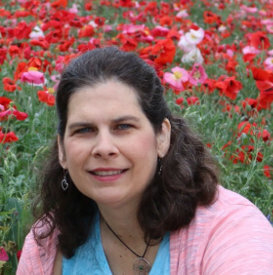 Christina A. Mireles DeWitt is director of the OSU Seafood Research and Education Center and an associate professor in the department of Food Science & Technology. Her current research is focused on enhancing seafood quality and safety. She teaches a graduate level Seafood Technology course, serves as an affiliate instructor for the Joint Institute of Food Safety and Nutrition, is a member of the Seafood HACCP Alliance steering committee. 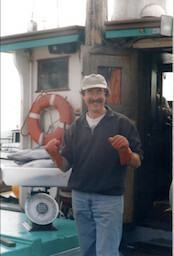 Jeff Feldner has been a commercial fisherman for over 40 years, operating out of Newport, OR. Once a partner of seafood marketing and processing cooperative, he also worked for OSU Sea Grant Extension from 2006 through 2013. From serving on the Oregon Salmon Commission, the Salmon Advisory Subpanel, and the Oregon Fish and Wildlife Commission, Jeff has represented Oregon fisheries in management processes since 1983. Jeff currently sits on the Pacific States Marine Fisheries Commission (PSMFC) and the Pacific Fishery Management Council. When it comes to fishing the Gulf of Mexico, David Krebs has pretty much seen it all. 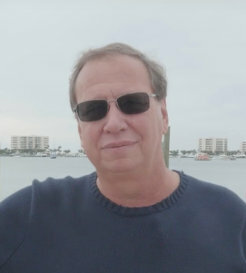 He started fishing in 1969 at the age of 11 with the legendary Dewey Destin, whose family started fishing the gulf waters before the Civil War and founded the town of Destin on the Florida Panhandle. In 1991, he founded Ariel Seafoods, which he named after the heroine in the Little Mermaid. A co-founder of FishTrax, David has served in a number of fisheries policy positions and has a long history of rewarding fishermen for their hard work.